You are working in an EU company or cluster that is operating in the biotech, ICT or nanotech sectors? Your company is planning to access the Japanese market or aiming further expansion in Japan? You would like to have the opportunity to exhibit in a sectorial trade fair and meet potential Japanese partners and clients? • “nano tech - International Nanotechnology Exhibition and Conference” in Tokyo. During the 3-day fair you will attend showcase sessions and B2B meetings and meet with Japanese visitors. In order to maximise your partnering opportunities, you will be able to exhibit in the EU Delegation booth. 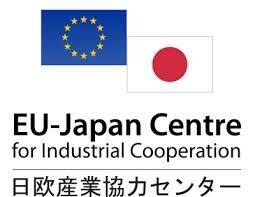 A partnering event will be organised one day before the “BioJapan” Expo and the “Japan IT Week” trade fair.